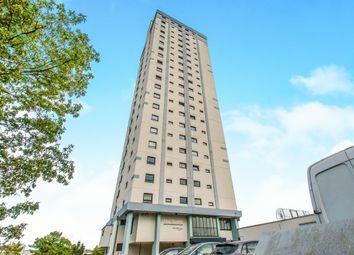 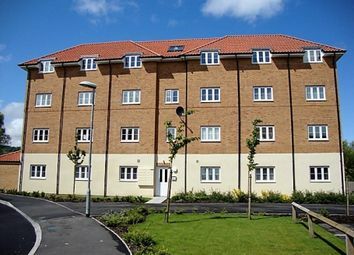 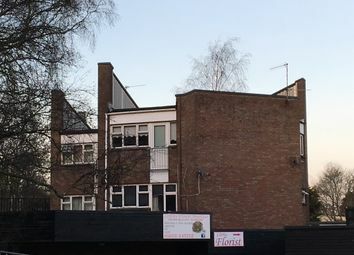 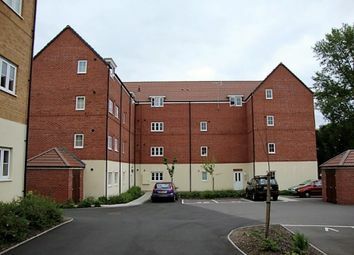 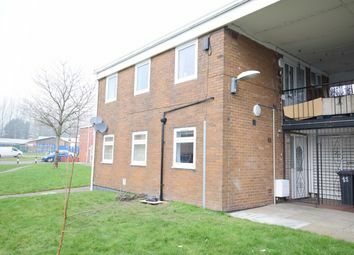 Ideally located for the buy to let market and offering excellent investment potential. 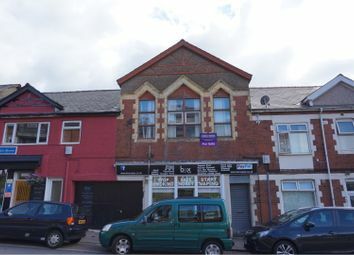 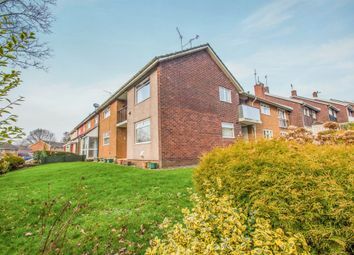 Location: The property is located on the outskirts of Cwmbran town centre, which has a good range of local amenities. 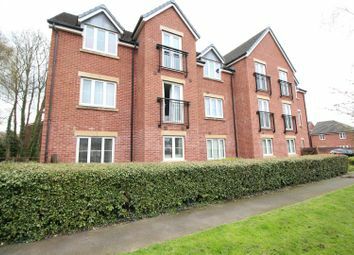 This flat is offered with a sitting tenant. 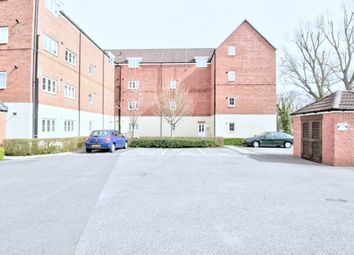 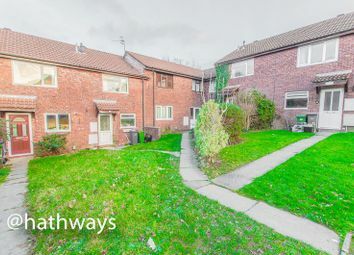 Offered with no onward chain, this first floor apartment has a balcony and two double bedrooms, within walking distance of local amenities. 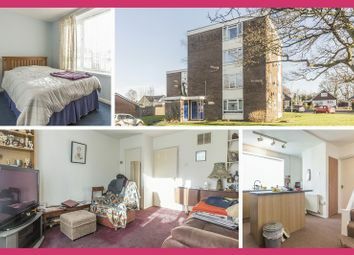 A very unique and spacious property offering a great deal of potential. 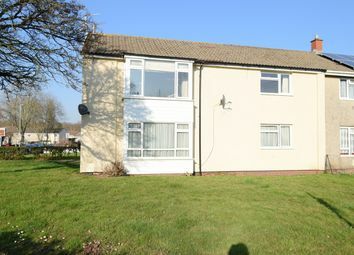 Its current configuration comprises of four bedrooms, two living rooms, kitchen/ diner, shower room, wc.